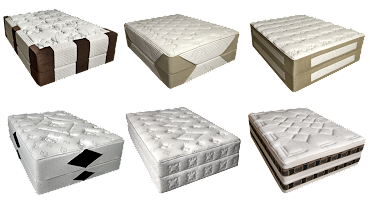 Ideal Concepts Mattress Design: "Additions to the Family"
At Ideal we are always looking to improve and expand our line up. Many times when we develop a new concept with new textiles that we are sampling or customers request something new that they would like to have on their floor, the cover falls right into our innovative train of thought and is too good to be overlooked. 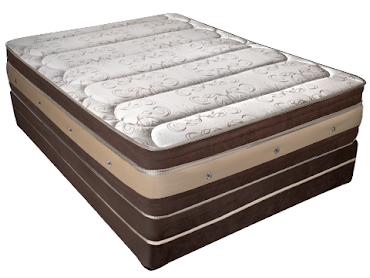 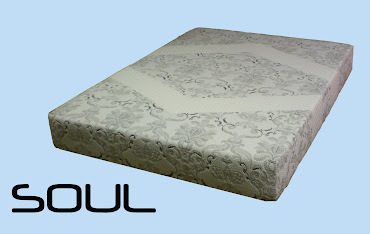 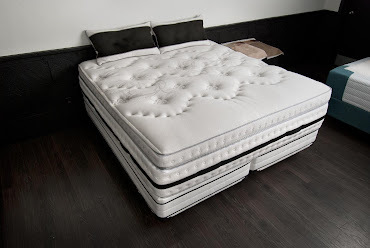 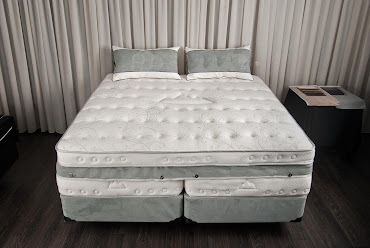 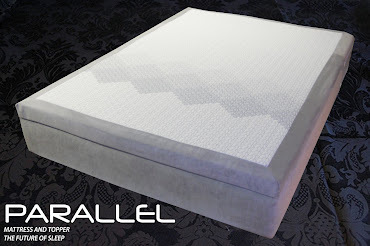 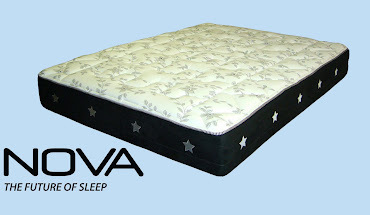 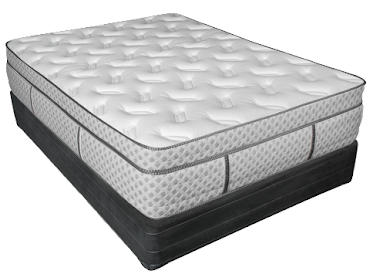 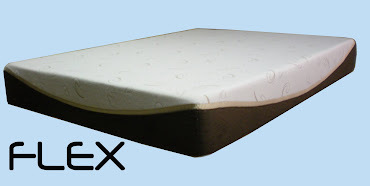 Ideal is proud to introduce 5 new additions to our family of mattress kits to our line up. 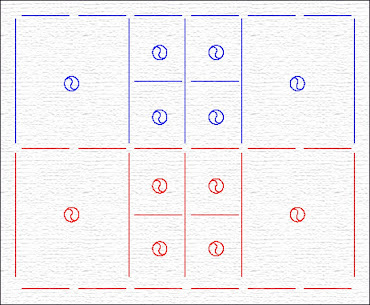 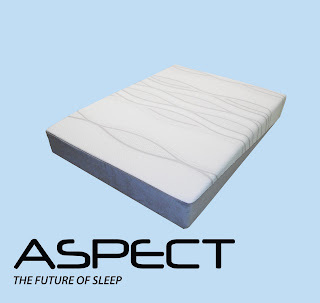 "Aspect", "Seduce", "Touch", "Harvest", and "POP" will be added to our brochure and be ready to ship in August 2011. 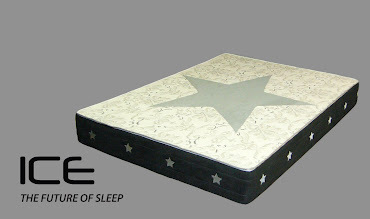 Here is a preview and a brief description of the new additions. 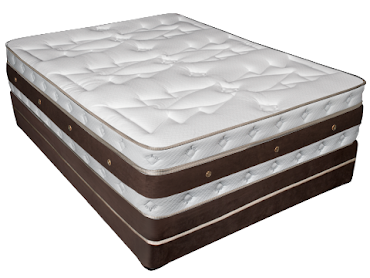 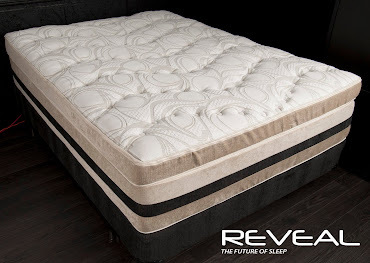 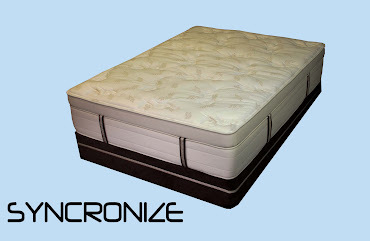 This cover features a luxurious beige 300 gram brushed polyester Panel and border accented by a beautiful chocolate mattress tape and matching chocolate textured velour vertical handles. 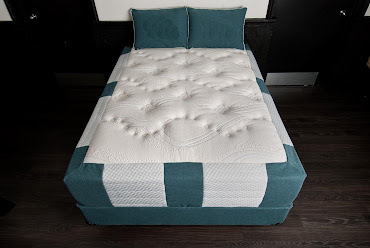 Uniquely quilted with a custom axiom cluster quilt pattern. 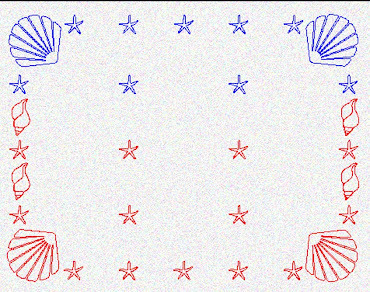 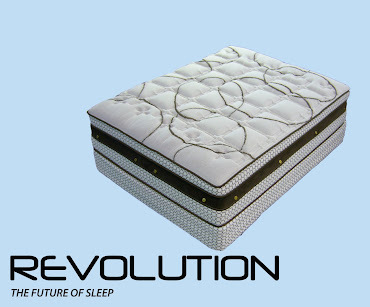 This cover unique construction consists of 2 separate components creating one fabtastic look. 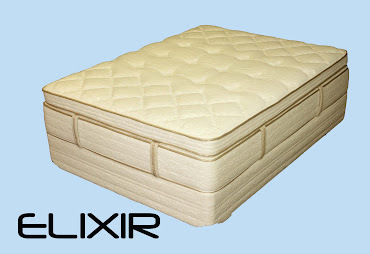 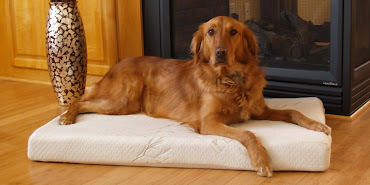 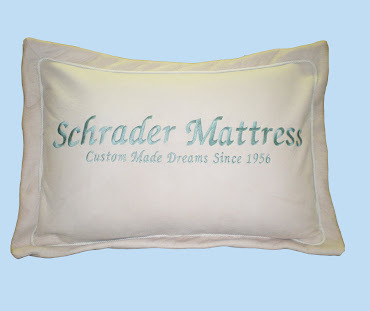 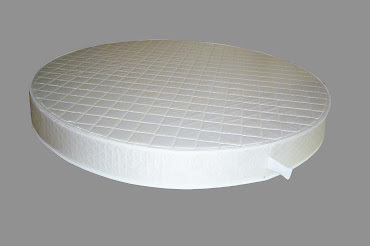 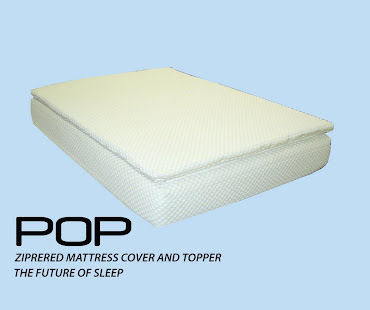 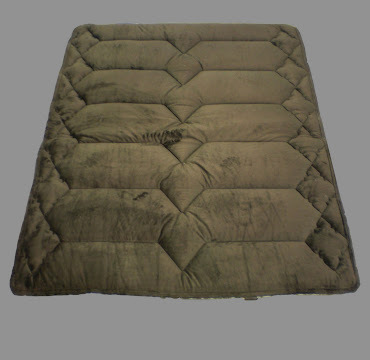 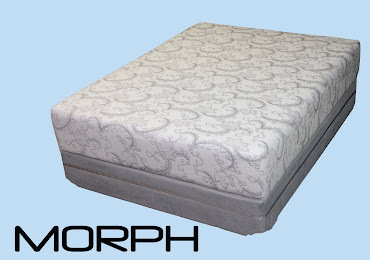 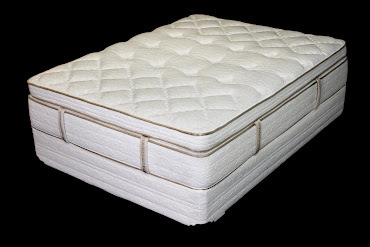 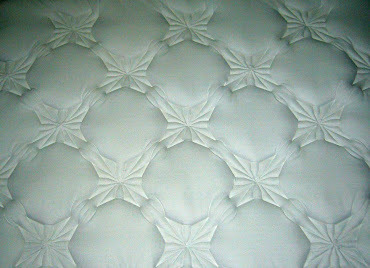 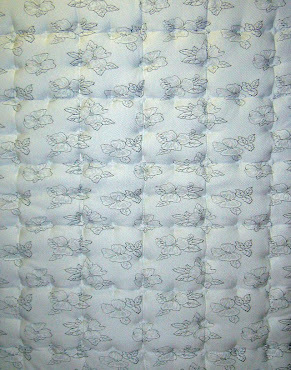 A separate 9" quilted water fall base unit and a 3" 2 sided non quilted zippered mattress topper unit and constructed from a cream and beige 500 gram super stretch directional knit fabric. 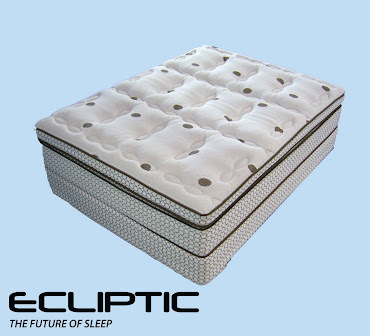 Truly European styled elegance that will enhance any showroom floor. 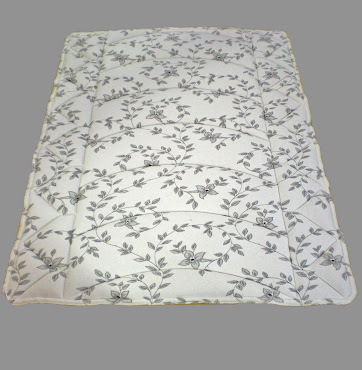 Beautiful Autumn Red Textured Velour border wraps on to a artistic embossed chestnut brown and white centered floral 340 gram circular knit. 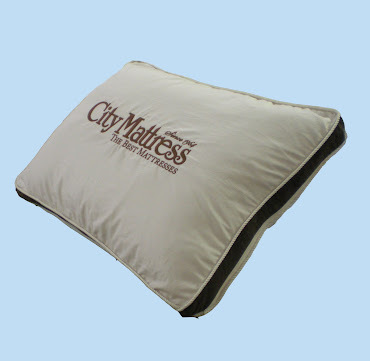 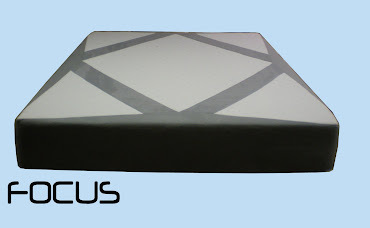 Matching foundation cover and recessed zipper for a streamlined original profile. 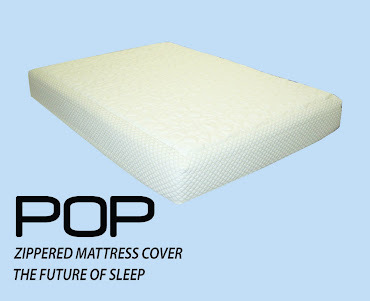 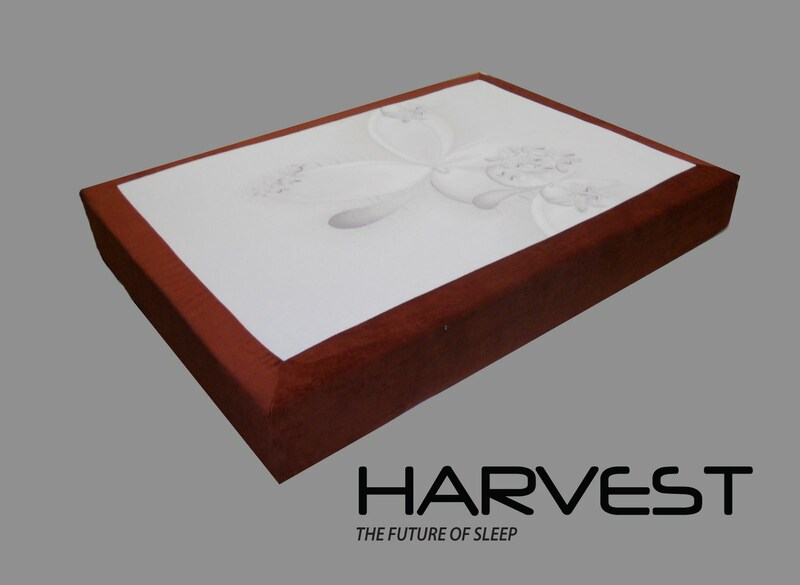 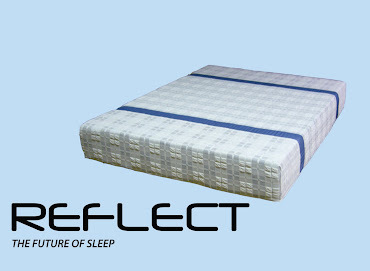 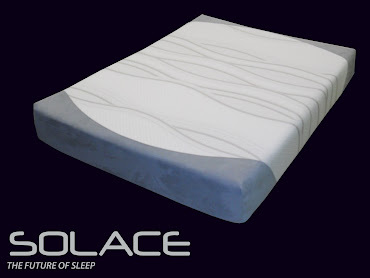 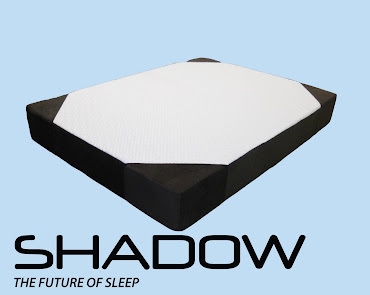 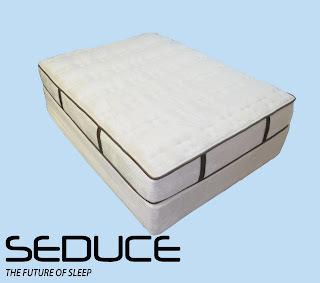 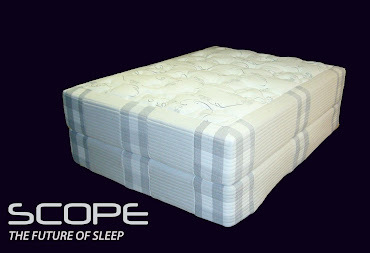 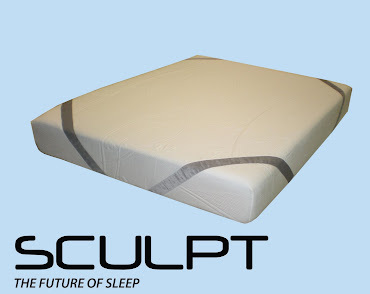 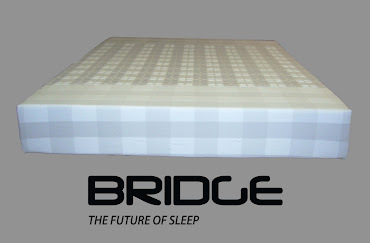 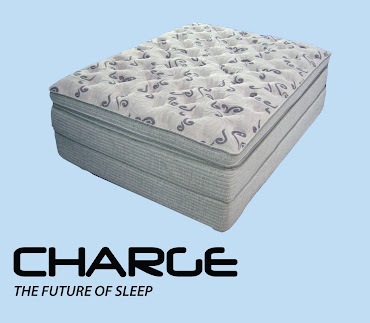 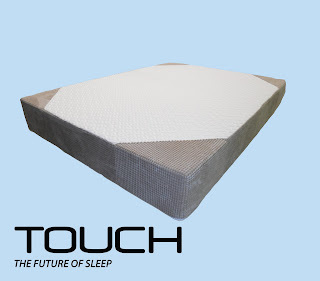 Silpure technology drives this modern geometric mattress cover. 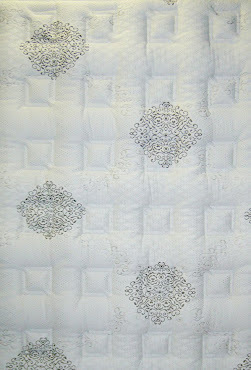 Abstract silver and white 400 gram circular knit panel with anti-bacterial silver treatment and a uniquely cut basket weave high gloss laminated silver cashmere border with a diagonal decorative metallic silver zipper. 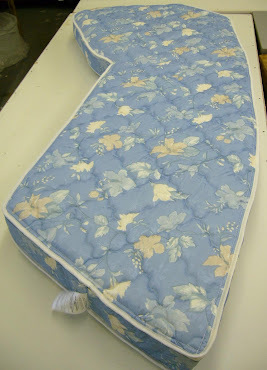 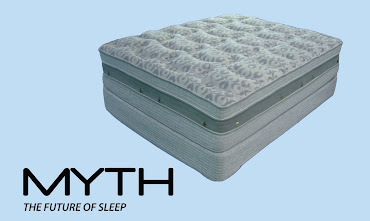 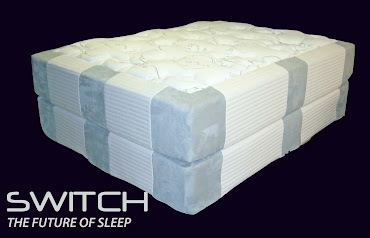 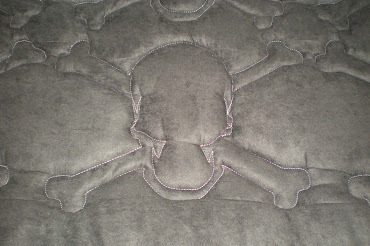 This mattress can be placed on the foundation in 2 different ways each creating a different look. 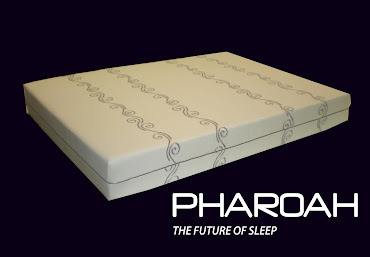 This cover proves that a great look is only part of the appeal for today's consumer. 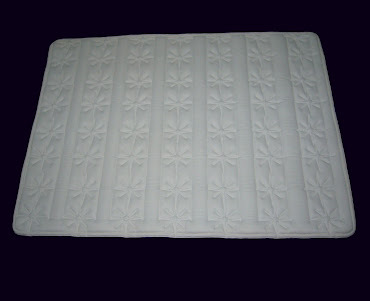 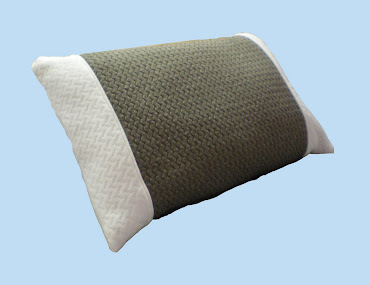 Beige and white diamond patterned 400 gram super stretch knit panels custom cut with a Beige raised ribbed laminated velour that corner wraps on to the panel creates a symmetrical look that is both visually appealing and unique to the touch.